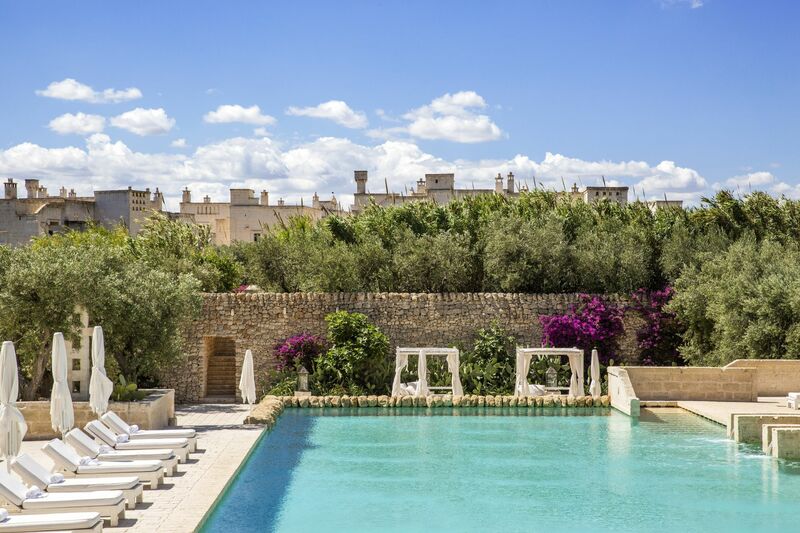 The Borgo Egnazia Resort is located at the heart of Savelletri, a charming, old, seaside village in north-east Puglia. 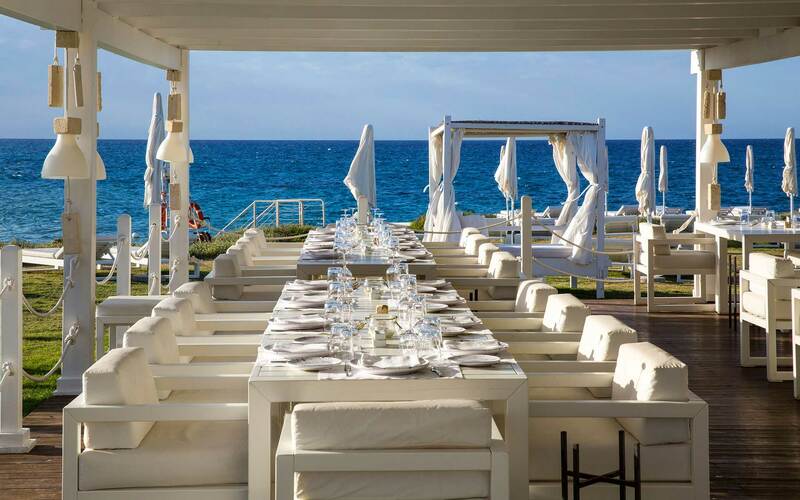 Savelletri is set on the Adriatic Sea coastline, and is known for its unspoiled, traditional setting. With a lovely fishing port, old buildings cast in rock, active fishermen and small white houses, the village is enchanting; a taste of old-world paradise. A beautiful hamlet located 45km away from Brindisi, Savelletri boasts many hotels and suites, refurbished old hamlets and farmhouses. 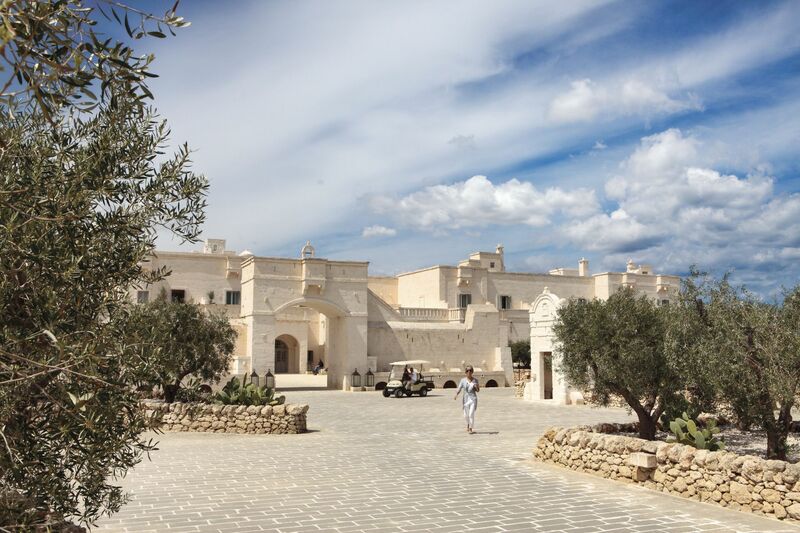 But, at the center of it all, and fittingly so, is the Borgo Egnazia Resort. Borgo is the Italian word for village. 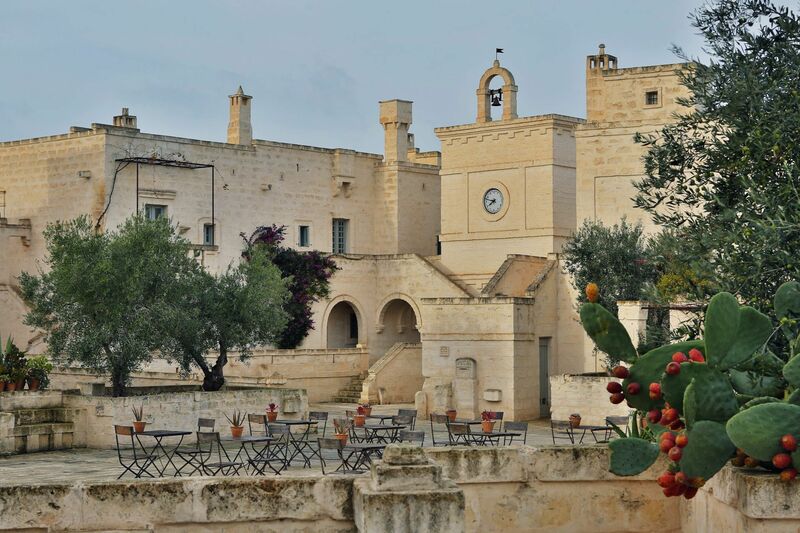 The Borgo Egnazia resort is a stunning village inside the charming Savelletri village. 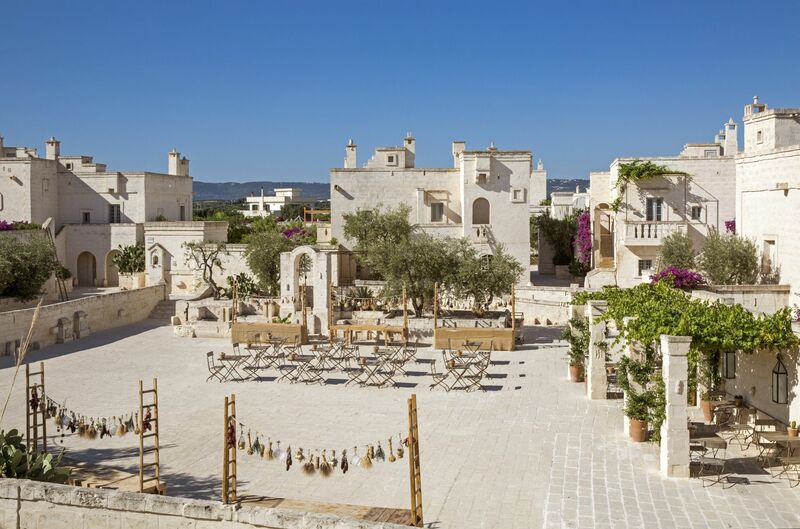 The Borgo Egnazia address is a prestige South Italian location; the place to be! 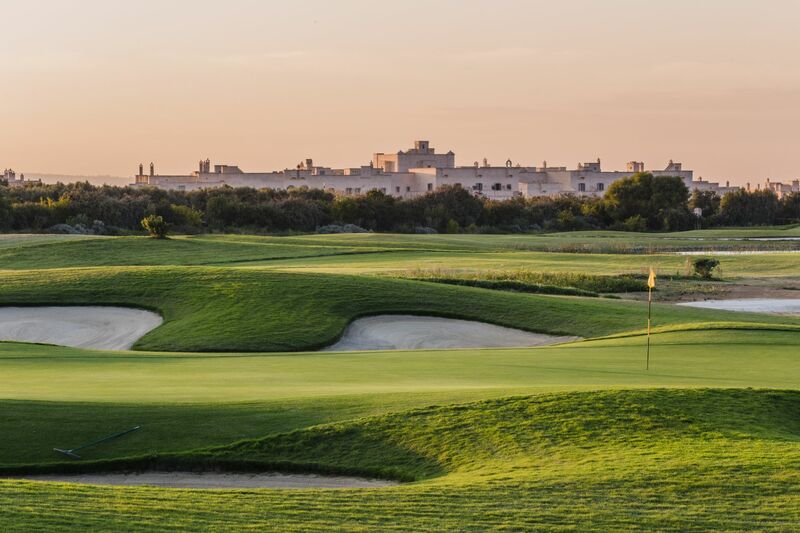 Designed and constructed to be a magnificent, luxury edifice and yet fit into the traditional Savelletri landscape, the Borgo Egnazia is unmistakable even when flying overhead. 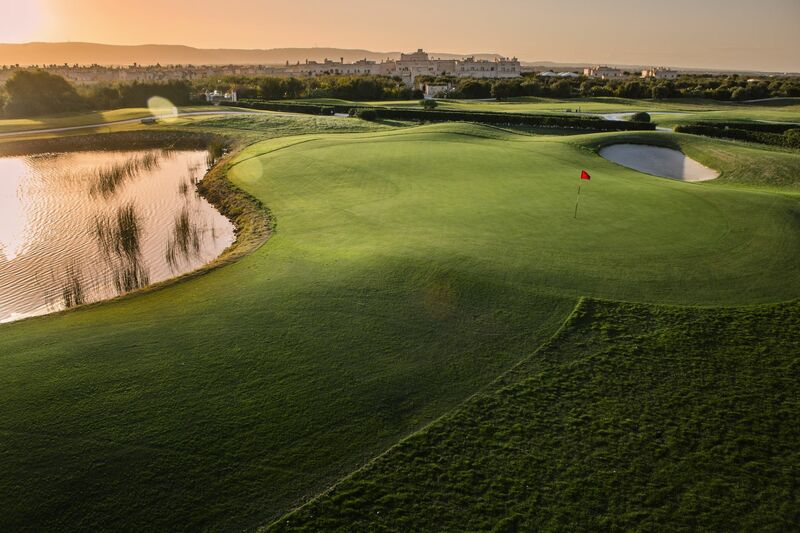 Borgo Egnazia is easily identifiable by the picturesque San Domenico Golf Course which encircles it. The San Domenico Golf Course has the charming fishing marina of Savelletri to one side and the ancient city of Egnathia to the other. 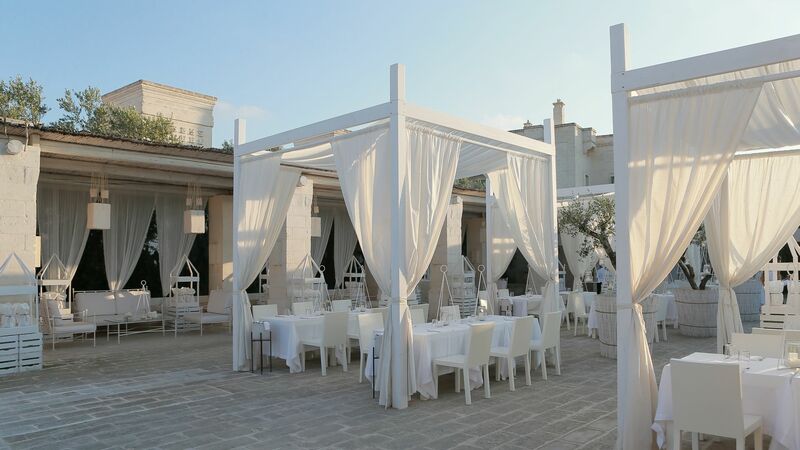 The resort’s exterior is classically whitewashed and the grounds are graced by whitewashed stones. It’s a place of outstanding grandeur; you’ll wouldn’t miss it even without a signpost. Driving to the resort is quite easy. Coming in from the SS16 to Bari-Brindisi, drive straight down until the Savelletri/Strazione di Fasano exit. 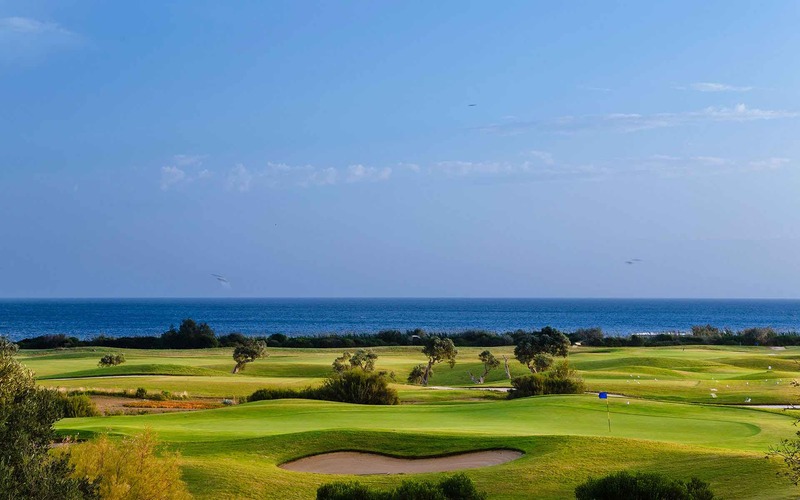 Take the exit and drive for about 2km, sticking to the brightly-coloured yellow signposts pointing to Borgo Egnazia and the San Domenico Golf Course. 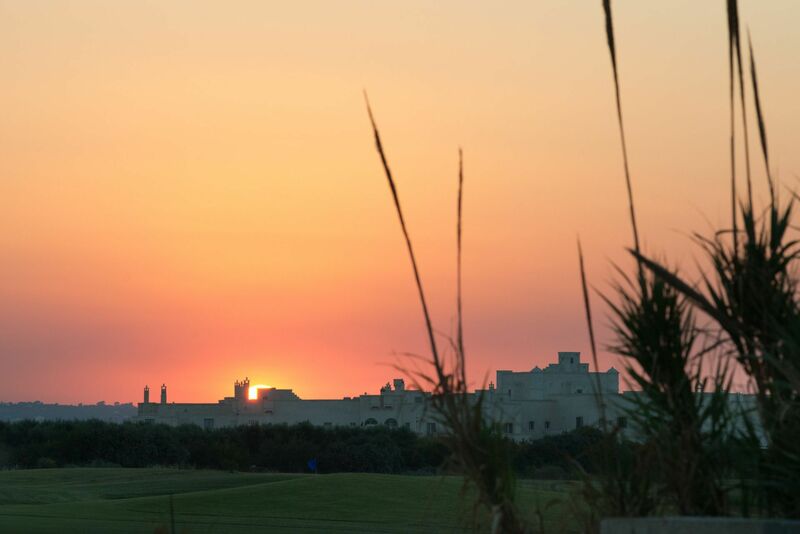 The resort is also close to the Archeological Park of Egnazia. If you’re using GPS, then finding this magnificent resort is even easier. If you’re not driving yourself to the resort, you can arrange a taxi. To save you any inconvenience, we offer transfers: €100 from the Brindisi airport, for about three travelers inside a car and €120 for about eight travelers inside a minivan. 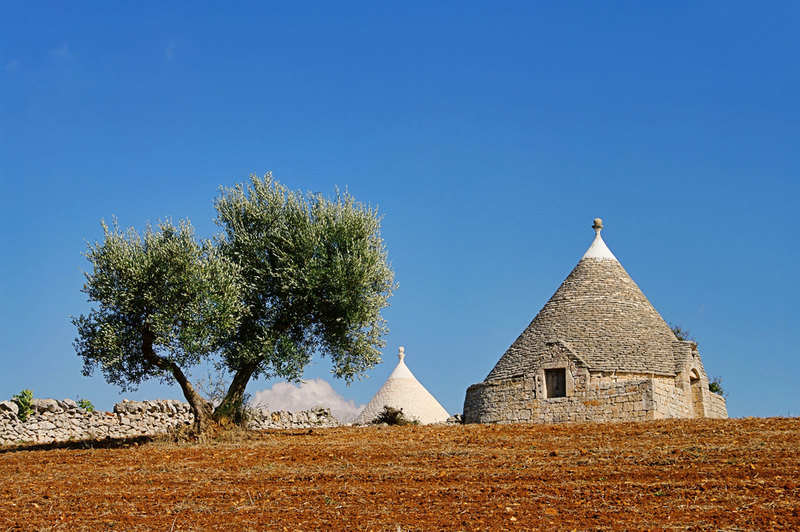 Brindisi airport is approximately 53km from the resort and it is the nearest airport. Alternatively, you can fly into the Bari airport terminal, which is c60km away from the resort. Similar charges for transfers apply. If you’re travelling by train, the Fasano train station (Stazione di Fasano) is 5km from the resort. If you encounter any difficulty getting to the resort, please feel free to call us and our staff will guide you expertly to your unforgettable holiday. We are here for you every step of the way to ensure that you always have what you need. 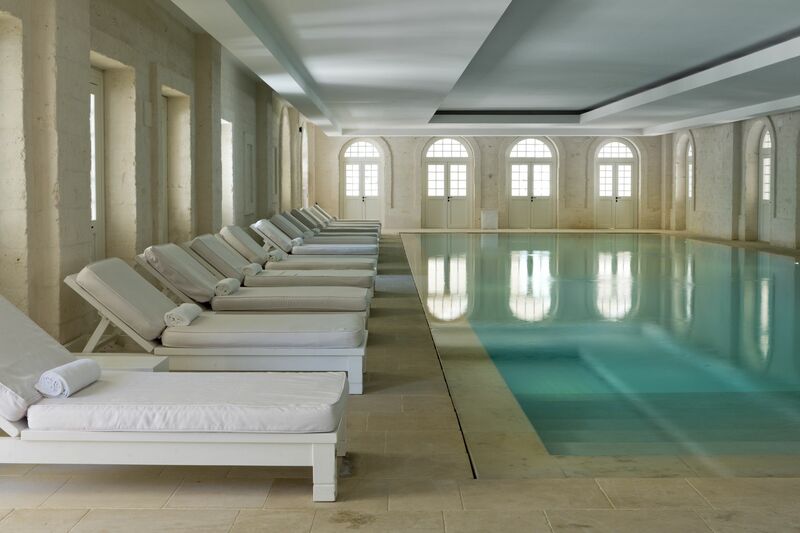 Book a stay at Borgo Egnazia today, or call to find out more about what this lavish resort has to offer.